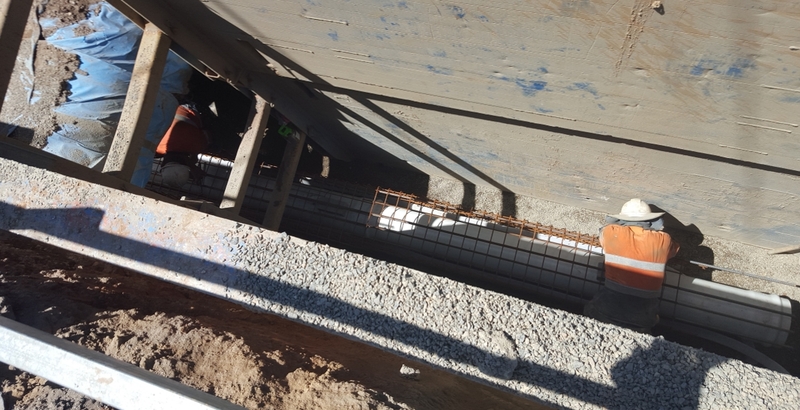 The wastewater lead-ins for the North West Growth Centre at Riverstone Package 2, consisted of the construction of 3 wastewater infrastructure lead-in mains. Veolia Water was the principal, contracting Jonishan for the installation on this complex project which had strict completion deadlines. Jonishan completed the project both on time and on budget. Veolia has provided feedback of their extreme satisfaction with Jonishans delivery & performance on the project. 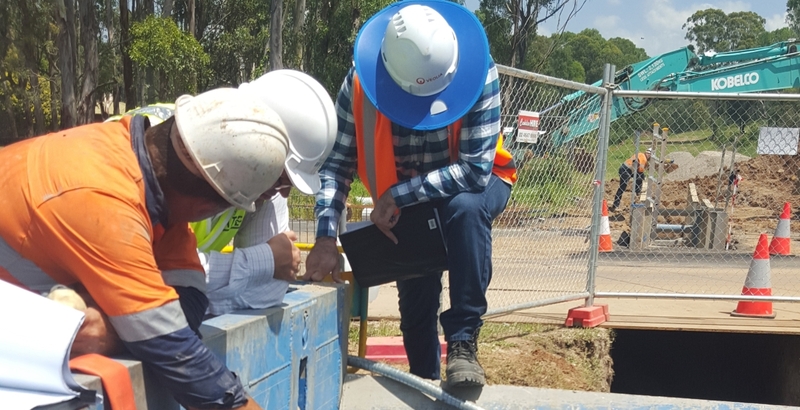 wastewater Lead-Ins L1, L2 & L3 had an overall pipe installation length of 3.15km at a depth range of 3 – 11m. The project involved microtunnelling and open trench boring. Pipe types used were DN300 – 400 PVC, PP & GRP. 15 x 1200mm diameter & 14 x 1050mm diameter manholes were constructed with AKS lining. 150m of boring under Winsdor Rd included set up and dismantling of bore shafts. 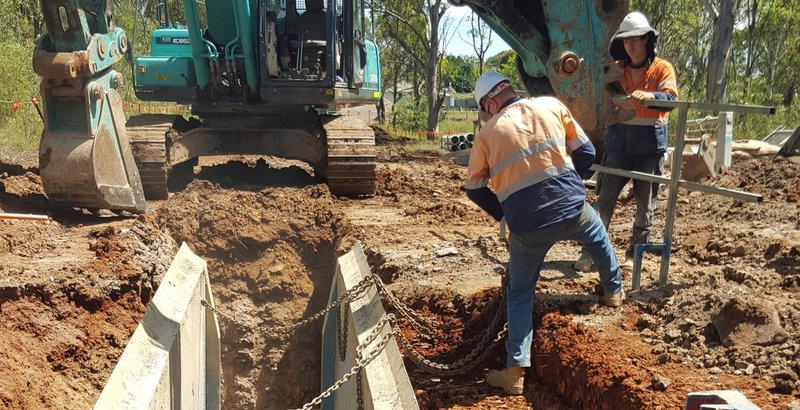 Connection was to live sewer mains requiring sewer bypass set up and coring of existing manholes.